Ride lasts about 10 minutes. Whirlpool Aero Car is no longer available. 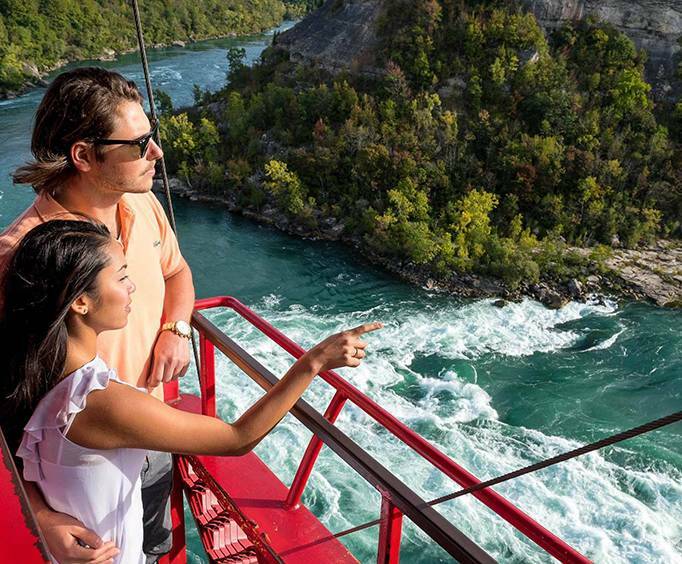 This cable car has been thrilling visitors to Niagara for close to a century. 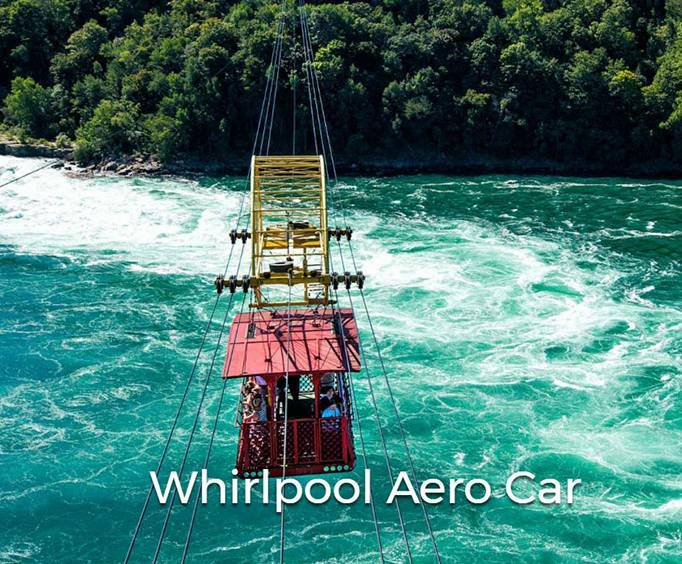 Designed in 1913, the Whirlpool Aero Car glides along six strong cables to a point directly over the Niagara Whirlpool. 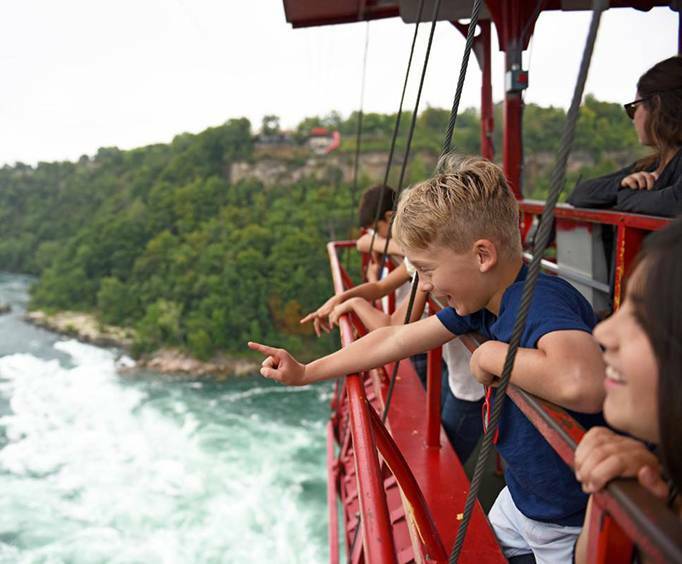 Within the Aero Car, you'll stand with a group of other spellbound sightseers as you are navigated through the air for a bird's-eye view of the breathtaking Niagara Whirlpool. Making the voyage to see this astonishing sight, formed when rapids meet gorge and turn counterclockwise, is exactly the type of mini-journey that you'll never forget. This attraction is subject to weather conditions. The Whirlpool Aero Car is regularly maintained and has been updated periodically for your safety. Each ride lasts approximately 10 minutes. Seasonal. Please check schedule for availability. The Aero Car is not wheelchair accessible.